The Google Pixel 3 is arguably one of the best Android smartphones out there with an unparalleled camera performance, but the new flagship has been plagued with numerous issues since its launch. After reports of audio distortions, bizarre extra notches, overheating and random shutdowns, some Pixel 3 users are now facing a weird issue which prevents them from using the official camera app. Affected users have reported that using the camera in some third-party apps triggers an error which disables the camera app and makes it unresponsive, prompting users to reboot the device. The issue has been documented by users on multiple Reddit threads and the Google products forum, however, Google is yet to officially acknowledge the issue and release a fix for it. It appears that while trying to access the camera in third-party apps like Facebook and Snapchat, the camera UI will simply freeze and show an error message. In some cases, the camera app would display an error message which says ‘can’t connect to camera’, while a few users have been seeing an error report which reads: ‘The camera device encountered a fatal error’. The problem has been observed on both the Pixel 3 as well as the Pixel 3 XL. However, the issue is limited to only a small number of units and the severity of the bug also differs. Some users have reported that after rebooting the device, the camera issue disappears and the app reverts back to functioning normally. But in certain cases, clearing the cache for all apps and even factory resetting the affected Pixel 3 unit is not enough to get rid of the bug. The camera app is simply stuck on the launch screen and is essentially rendered unusable. It is also not clear whether the issue is a bug or a hardware issue, because a few affected users returned their malfunctioning Pixel 3 and got a new unit, though that may also be for other hardware issues. 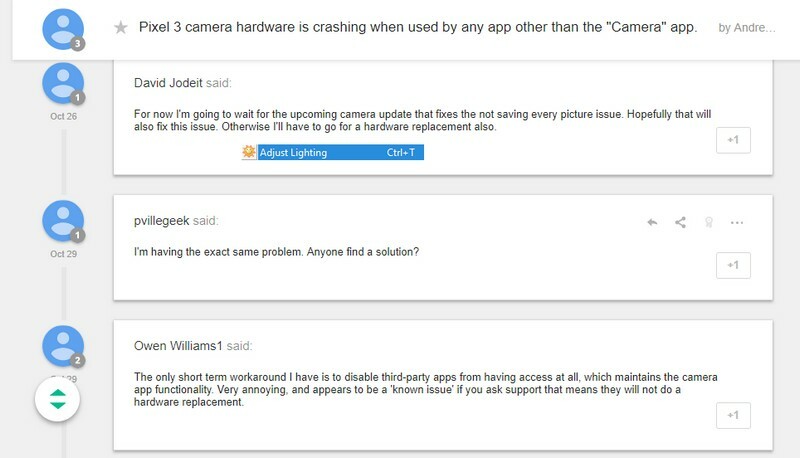 In some cases, Google’s support staff responded that users should wait for a patch to get rid of the camera issue, which indicates a software problem. The problem is not universal though, and we can verify it after using the camera in third-party apps on the Pixel 3 XL at Beebom without encountering any issues. 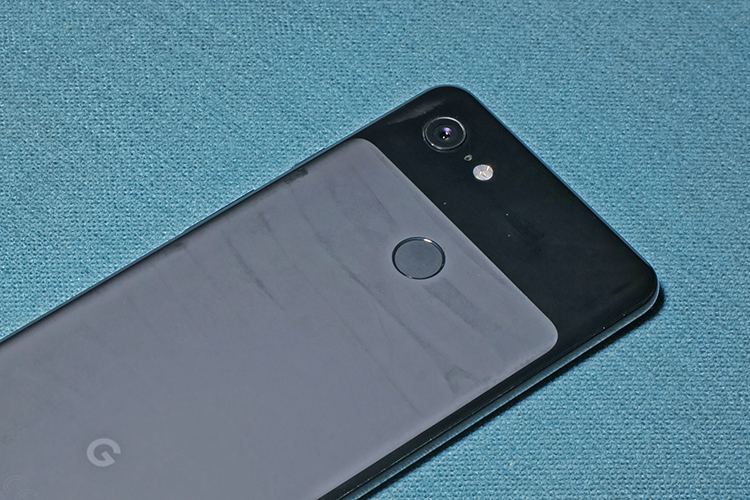 We’ll keep you updated once Google issues an official response regarding the Pixel 3’s camera bug.